Put your mind at ease knowing we are fully licensed, bonded and insured. American Power is a Southern California based security guard company. We are a unique, multifaceted, highly sophisticated and innovative company that will not only meet your needs but will easily surpass your expectations. We encounter each challenge with great determination, dedication, and diligence which enables us to gain greater strides in security. We offer services on a TRIAL BASIS with no long term commitments required. We provide security guard services, patrol services, commissioned security officers and security guards, unarmed security guards, armed security guards, and loss prevention services. American Power Security is committed to providing reliable, quality protection services to a variety of industries through custom-designed security programs, expertly trained security officers and supervisors, responsive management and excellent customer service. Convenience, reliability, integrity, Vigilance and helpfulness are our main values. At American Power Security we are committed to fulfill these requirements and values. Our employees are honest, work with integrity to protect customer's premises and fulfil our promises to our valuable customers. 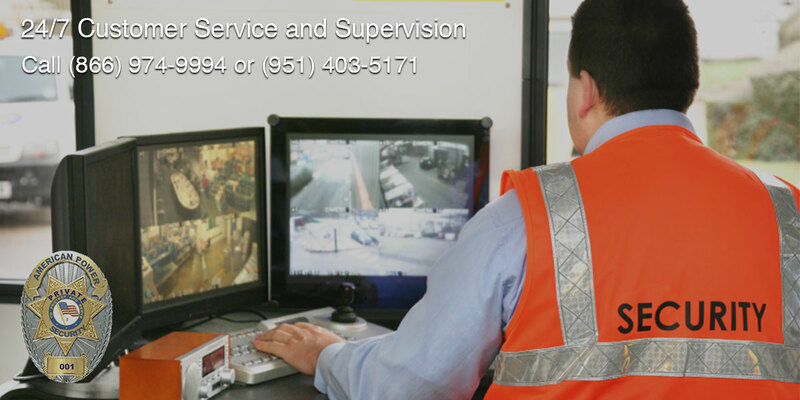 At American Power Security we know that observing, listening and evaluating attentively entails professionalism. This vigilance becomes crucial especially in the security industry; it enables the professional to become conscious of potential risks, threats and or incidents that might occur on client's premises. Our employees are our valuable assets and we know happy employee means happy customer and successful long term of business relationship. Therefore, we care about our employees and consider them our business partners. American Power Security team work always willing to take an extra step to earn customers satisfaction and be helpful to them the way that maintain safety to valuable customers and the general public. American Power Security offers competitive pricing for all your security needs and customized security programs. We Specialize in providing excellent and courteous service for parking enforcement to HOA Communities, special events, construction sites and more throughout San Bernardino County, Riverside County, Orange County, Los Angeles County, San Diego County, Inland Empire and South Bay. Our professional security officers are licensed, insured, uniformed and prepared to respond to all types of emergencies allowing you to put your mind at ease. Looking for house watching in Orange County? 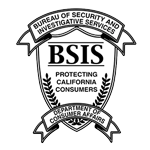 For more information about house watching in Orange County, Click Here.